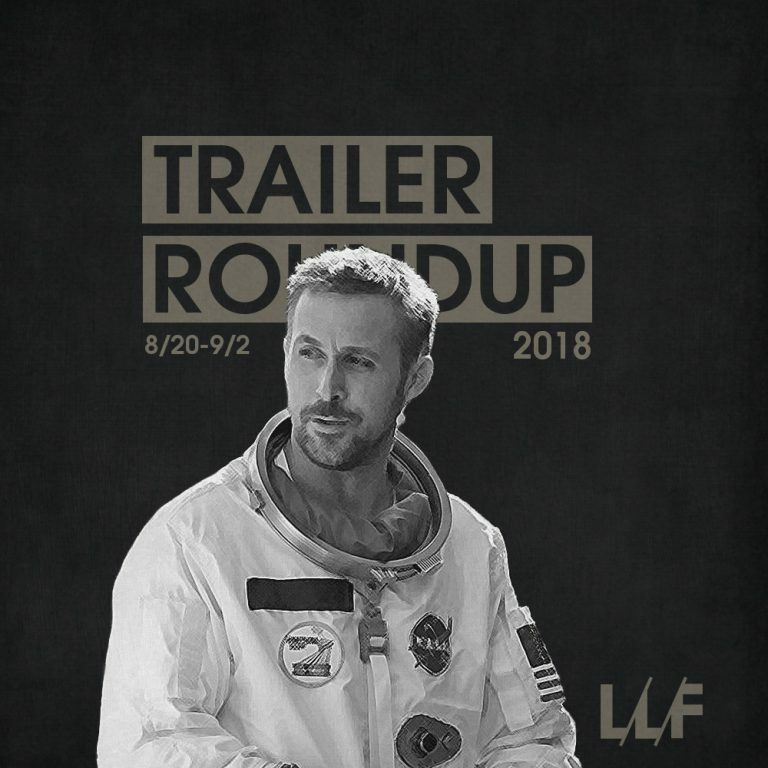 I’m sure all of the conspiracy theorists and naysayers will be out in full force when First Man reaches cinemas. But whether you believe in the moon landing or not, it is one hell of a story and Damien Chazelle has been can’t miss thus far. Gravity was visually spectacular and this looks at least on par if not better. Netflix looks like they might just have their own Bravehart on their hands (albeit more historically accurate). Outlaw King’s underdog story of a group of people going against impossible odds and winning is a story that will never get old and there are far worse comparisons a movie can have. Slice looks like what you’d get if you crossed exploitation films and Shaun of the Dead, and while it may look a bit ‘cheesy’, A24 has more than earned our trust and if you ever wondered if Chance the Rapper can act, now’s your chance to find out. Tilda Swinton has always given off that perfect creepy/otherworldy vibe and she looks to be putting it to perfect use with her latest role in the beyond eerie Suspiria. The little imagery we’ve gotten out of the trailers thus far have all been haunting, so we can’t wait to see how this one turns out; although it has a high bar to live up to. Front Runner looks good and it’s a true story that most from this current generation are unfamiliar with. It’s story of a promising campaign being derailed due to scandal may have once served as a stark cautionary tale, but it now unfortunately feels like a relic of a time long passed. If for nothing else, it will at least provide a stark contrast to where we are now in politics and where we used to be.